The Supreme Court, in Heera Lal vs State of Rajasthan, has held that in a case of suicide of wife, acquittal of the relatives or husband under Section 498A IPC will bar prosecution to use presumption available under Section 113A of the Evidence Act prove abetment to suicide under Section 306IPC. A bench comprising Justice RF Nariman and Justice Mohan M Shantanagoudar also held that harassment is something of a lesser degree than cruelty, and the mere fact that there is a finding of harassment would not lead to the conclusion that there is “abetment of suicide”. The trial court, in the instant case, wherein a housewife had committed suicide, held that the offence under Section 498A was not made out, but it convicted the in-laws under Section 306 and sentenced them to imprisonment for three years. Their appeal was dismissed by the high court, which also took note of the dying declaration she made to the Sub Divisional Magistrate wherein she said her in-laws were quarrelling with her every day and asked her to leave the house. The state did not prefer an appeal against acquittal under Section 498A IPC whereas the accused preferred appeal against conviction under Section 306 IPC before the apex court. 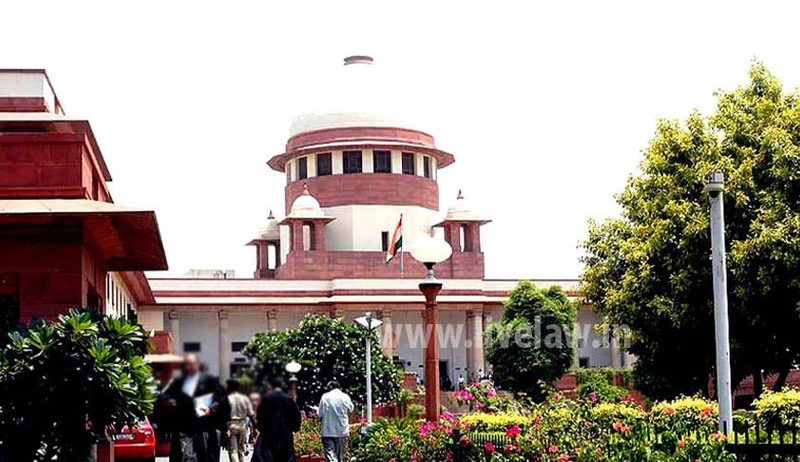 The Supreme Court observed that Section 113A of the Indian Evidence Act requires three ingredients to be satisfied before it can be applied i.e., (i) that a woman has committed suicide, (ii) such suicide has been committed within a period of seven years from the date of her marriage and (iii) the husband or his relatives, who are charged, had subjected her to cruelty. “Having absolved the appellants of the charge of cruelty, which is the most basic ingredient for the offence made out under Section 498A, the third ingredient for application of Section 113A is missing, namely, that the relatives i.e., the mother-in-law and father-in-law who are charged under Section 306, had subjected the victim to cruelty,” the bench observed. The court also held that even assuming the presumption under Section 113A would apply, it has been fully rebutted for the reason that there is no link or intention on the part of the in-laws to assist the victim to commit suicide.